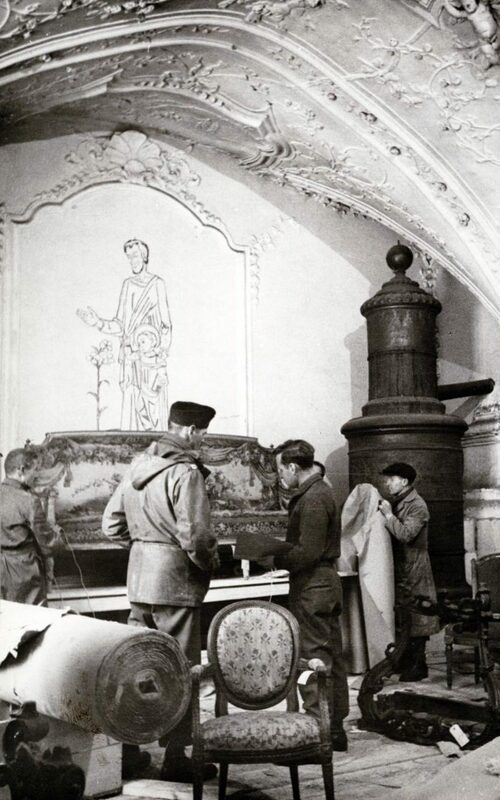 Authorities in Bavaria are to investigate why Nazi-looted artworks rescued by the real-life “Monuments Men” were never returned to their rightful Jewish owners. The Bavarian regional parliament this week demanded a full report from the state’s government into allegations several of the works were sold by the authorities to the families of the same high-ranking Nazis who looted them. Explosive claims emerged last month that thousands of looted works recovered by the US military and entrusted to the Bavarian state government were never returned. More than 10,000 art works looted by the Nazis from mostly Jewish owners were tracked down and recovered by the US military’s “Monuments Men”. 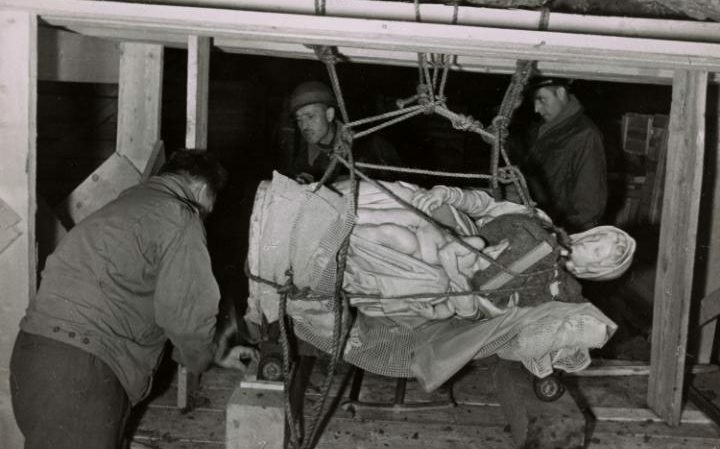 The real-life inspiration behind the film starring George Clooney and Matt Damon, the “Monuments Men” served on the front line alongside US troops in the Second World War and were tasked with saving Europe’s cultural heritage from destruction. When the majority of US forces withdrew from Germany in 1949, these works were handed over to the new Bavarian state government for return to their rightful owners. An investigation by the Commission for Looted Art in Europe, an NGO based in London, discovered that many of the works were never returned. Instead, several were kept by the authorities for display in government buildings, while others were sold for profit — in several cases, to the families of the senior Nazi officials who looted them in the first place. The Bavarian parliament’s art committee on Wednesday demanded a full report on “whether art works were returned to the families of former Nazi criminals with the assistance of the State Paintings Collection or the state government”. The Commission for Looted Art in Europe welcomed the parliamentary investigation. “We look forward to a speedy, transparent and comprehensive investigation of these transactions and the way they have been concealed,” Anne Webber, co-chair of the NGO, said. Authorities at Xanten cathedral in western Germany, where one of the looted artworks hangs today, have agreed in principle to restore it to its rigthful owner if the provenance can be proved. ‘Picture of a Dutch Square’, a 300-year-old copy of a painting by the Dutch artist Jan van der Heyden, was looted from a Jewish collector in Vienna and passed into the hands of Baldur von Schirach, the Nazi governor of the city. Instead of returning it to the collector’s family, the Bavarian state authorities allegedly sold it to Henriette Hoffmann, von Schirach’s ex-wife who divorced him after he was convicted of crimes against humanity at the Nuremberg trials.